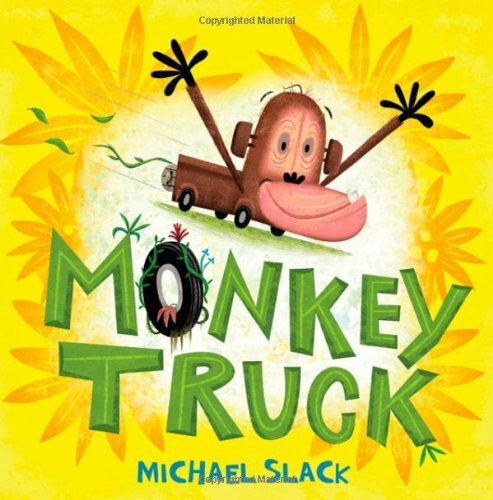 Monkey Truck: A Picture Book (Christy Ottaviano Books) by Henry Holt and Co at Translate This Website. MPN: 9780805088786. Hurry! Limited time offer. Offer valid only while supplies last.